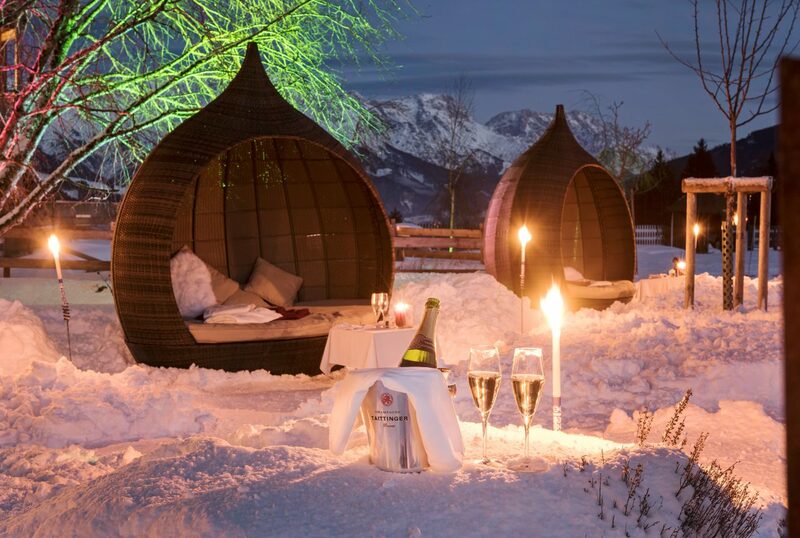 The new ski season brings an opportunity to combine slipping on the ski’s with a wellness escape at our luxury eco-hotel. 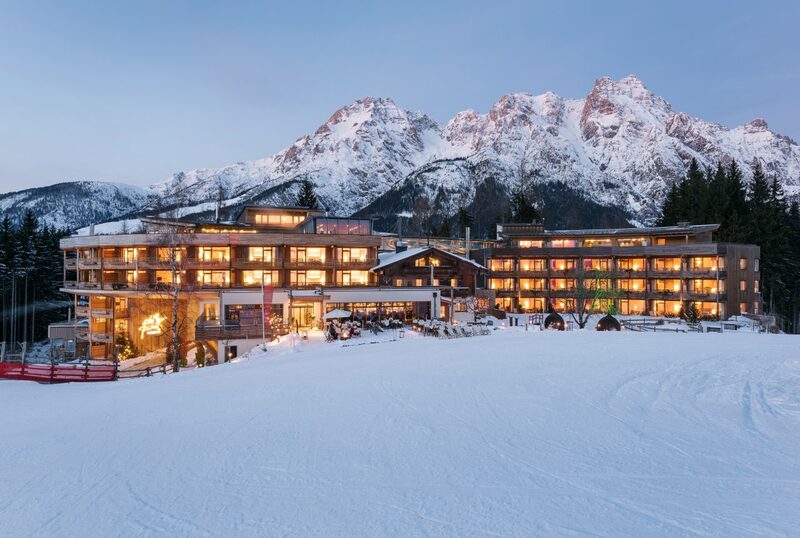 Nestled in the Austrian Alps and fully ski-in, ski-out, Forsthofalm is the perfect destination to unwind after tackling the slopes. 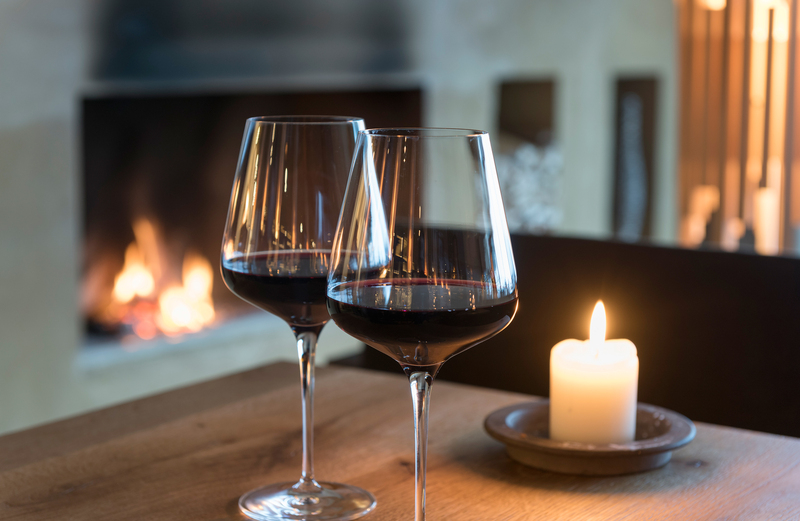 Located in the Saalbach Hinterglemm ski region and just metres from a ski lift, guests staying at Forsthofalm can experience over 200km of perfectly prepared slopes, where red, blue and black piste runs await. Upon return, the stunning SPAnorama on our roof uses natural mountain herbs for a range of personalised massages and treatments, engaging and rejuvenating tired bodies and minds. The rooftop is also home to our breath-taking heated outdoor pool, holding 360 degree views across the snow-sprinkled mountains. After an evening of relaxation, guests can even unwind in their specially designed wooden rooms, built entirely from specialised Moon Wood. Scientifically said to lower the heart rate and induce deeper sleep, the design provides a sense of calm through natural materials and sustainable elements. Book a stay at Forsthofalm from €128 per person, per night.